History records people chasing after the fountain of life. They search for a fountain; some source that will provide an antidote to death. 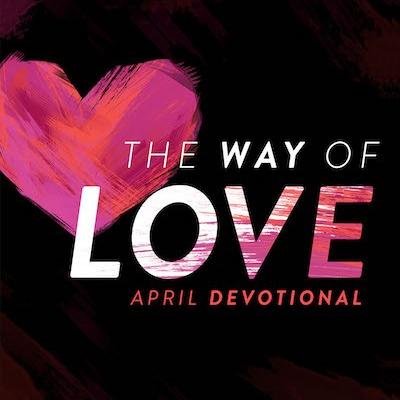 In our scripture for yesterday’s and today’s devotional, we have found the fountain of love. It is the center of the universe of love, the very origin of its creation; it is God Himself. Love comes from God. We must take note that this verse is not saying that God simply acts in love. He acts in love because He is the epicenter of love—it all starts with Him. As in creation when nothing existed before Almighty God spoke it into existence, so it is with love. God is the beginning and end of love. All other acts of love we may see or experience are mere imitations of the true original. As finite humans with very limited brain power compared to God, we can’t comprehend His love in totality. In fact, we see His acts and question how that “act” can be of love. Our children did the same thing to us, as parents; they questioned our love because they didn’t understand our actions! God cannot act out of anything but pure love because that is who He is—the God of love! It is our understanding that is imperfect, not God’s love! Rest in His love today, even if you don’t see it or understand it! Father, I worship you as my God of love. Everything you choose for me today will be out of who you are: Love! In Jesus’ name, amen.